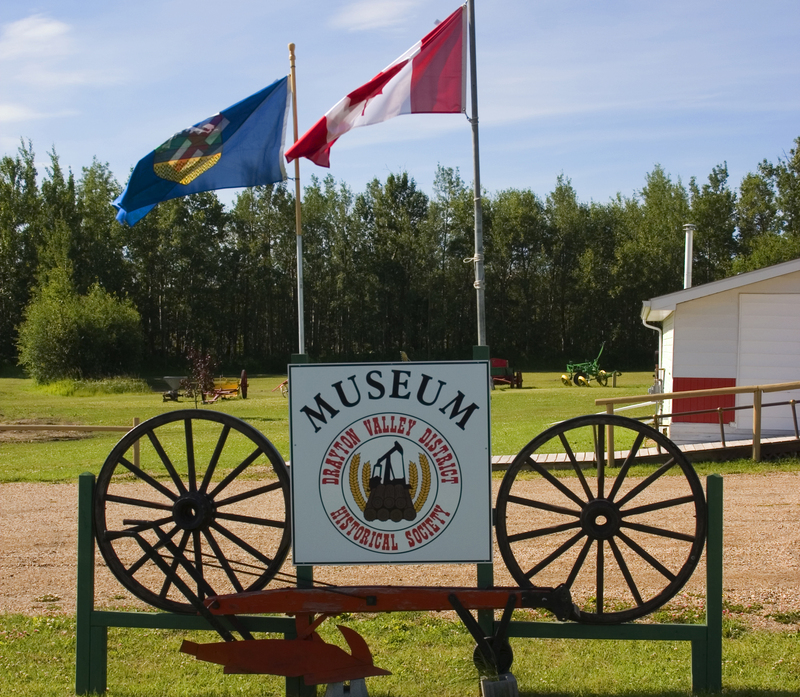 The Museum is dedicated to the preservation of local history in-and-around Drayton Valley. The museum is open week days and weekends from 11am -5pm, groups are welcome to tour the museum at any time—all you have to do is call ahead. The Drayton Valley Historical Society runs the local museum, so you know there is plenty to learn!